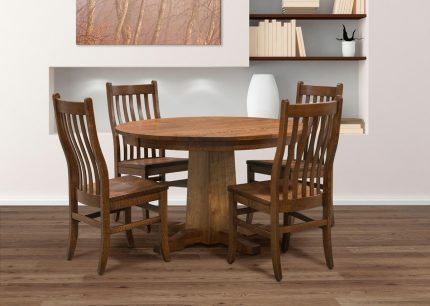 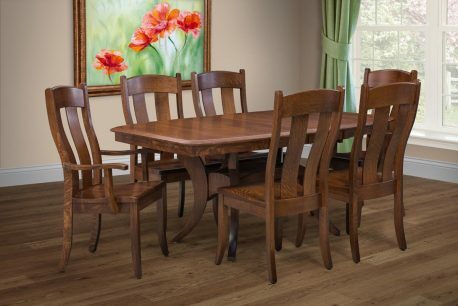 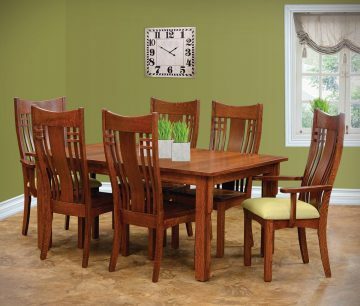 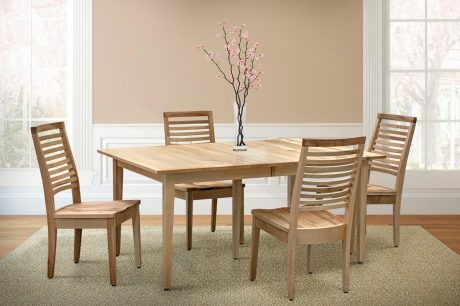 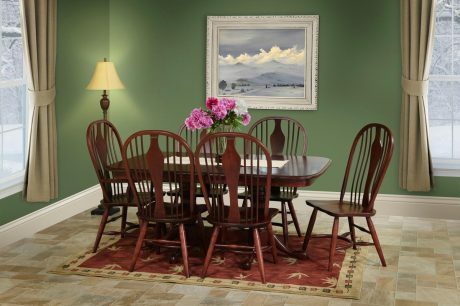 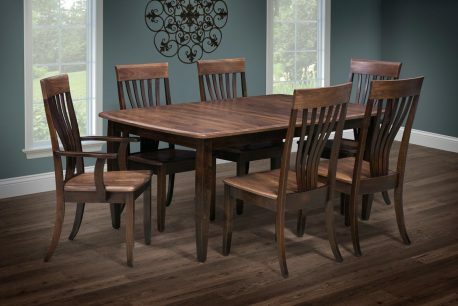 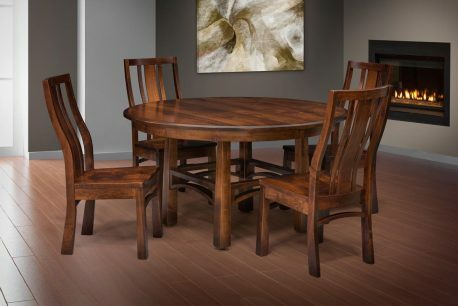 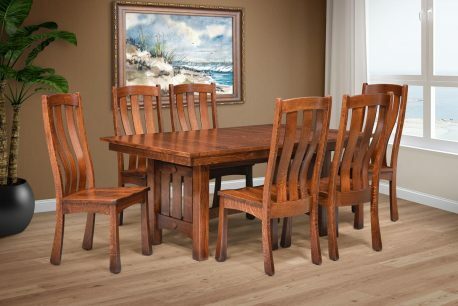 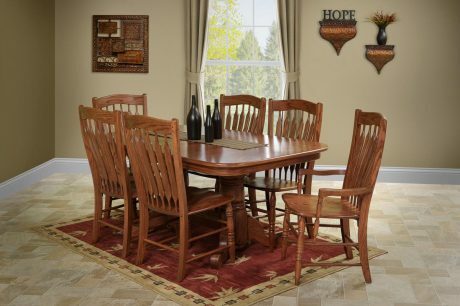 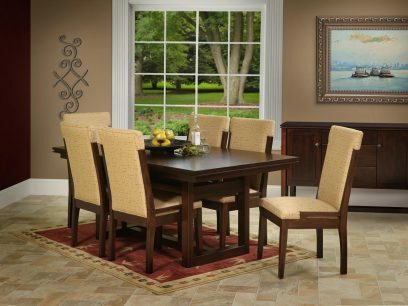 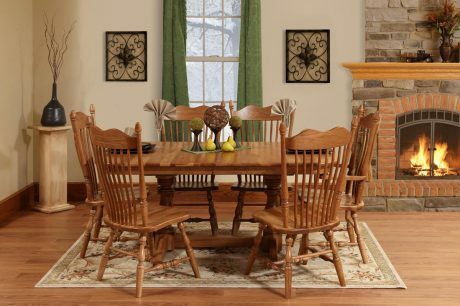 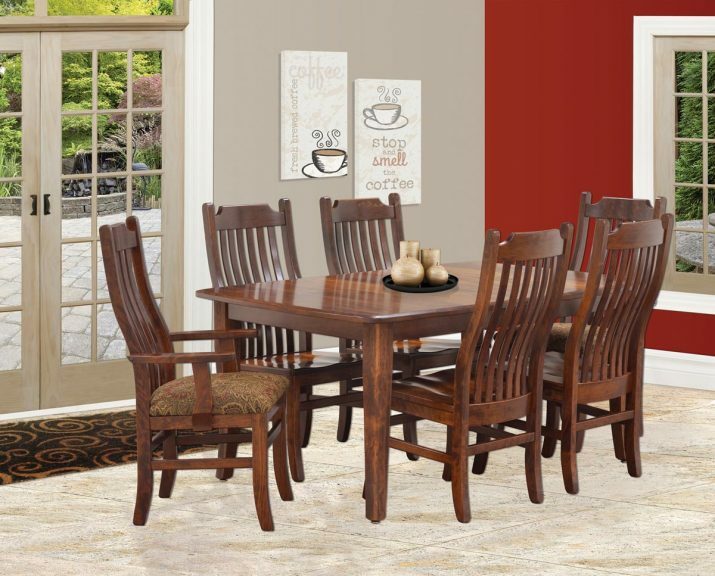 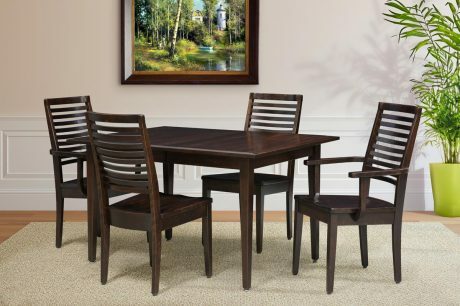 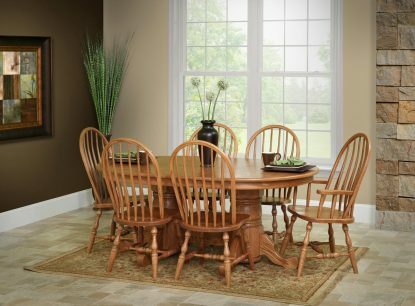 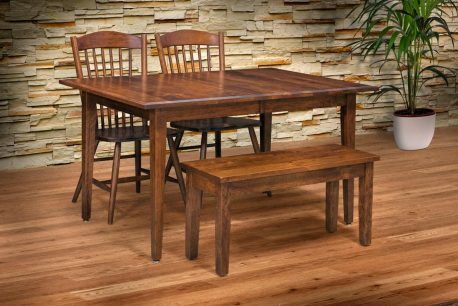 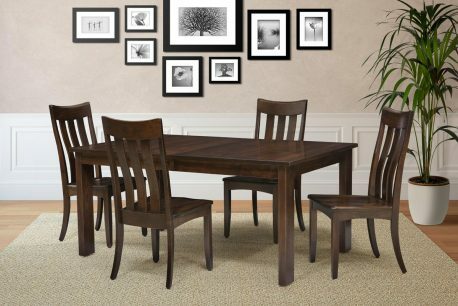 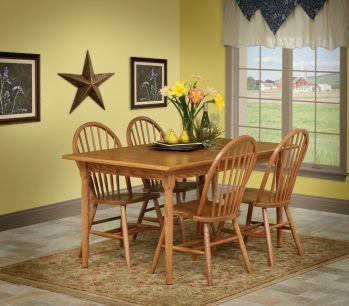 Amish craftsmen have excelled at unique, handcrafted dining room furniture for generations. 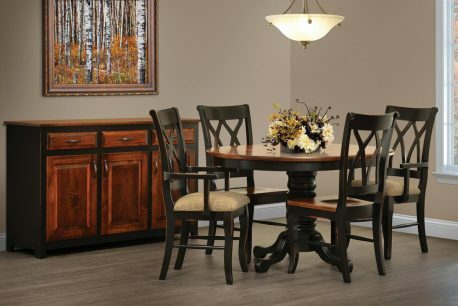 By far our best seller, we know that you will be extremely pleased with adding any of these selections to your home. 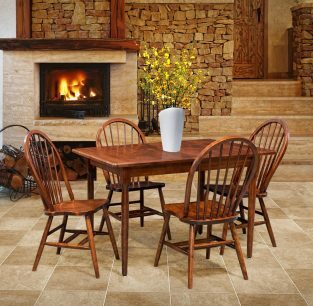 These are the latest in styles, from classic to contemporary. 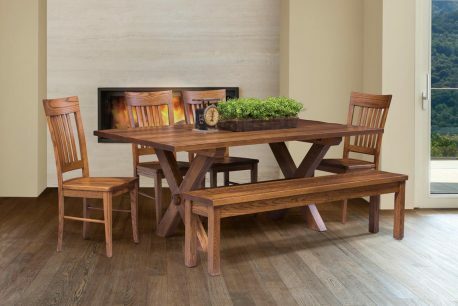 Tables that will enhance your home decor. 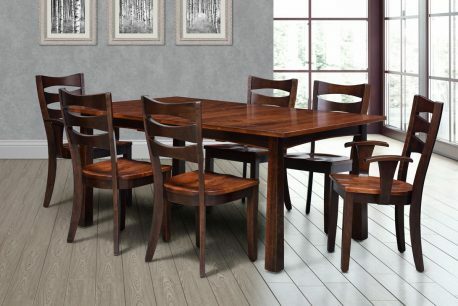 Whether for your dining pleasure or a high top for the home entertainment portion of the house.